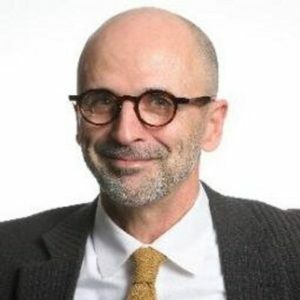 On his decafnation.net website, retired journalist George Le Masurier has posted a series of articles exploring the adverse effects on our waterways from how municipalities have traditionally managed stormwater runoff, and the slow shift to mimic natural through green infrastructure. 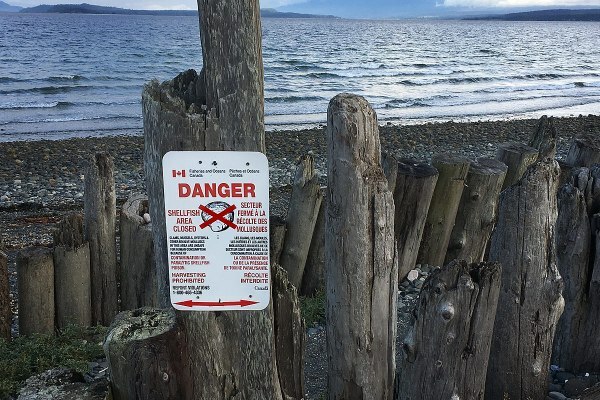 In the 4th in the series, posted in December 2018, he looked at how Comox Valley “municipalities on Vancouver Island are addressing the issues. “Stormwater management plans in the Comox Valley have historically treated rainwater as waste, something to be collected and disposed of quickly, usually into previously clean streams or directly into the ocean,” wrote George LeMasurier in the 4th in a series of articles. “Our local governments have commonly relied on hard engineering solutions that employ expensive infrastructure, such as storm drains, catch basins, pipes and ponds. “That approach has removed and altered the source of groundwater that used to recharge our aquifers. And it has left us with polluted streams incapable of supporting aquatic life, shellfish harvesting bans, eroded private and public property, the loss of attractive natural environments and a long-term financial burden we cannot afford. “Clearly, a new approach is needed,” concluded George Le Masurier. 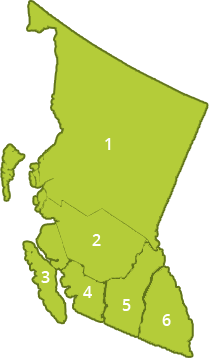 “So, what exactly are Comox Valley municipalities doing?,” he wondered. The article provides a synopsis of emerging practices in the City of Courtenay, Town of Comox, Village of Cumberland, and Comox Valley Regional District. 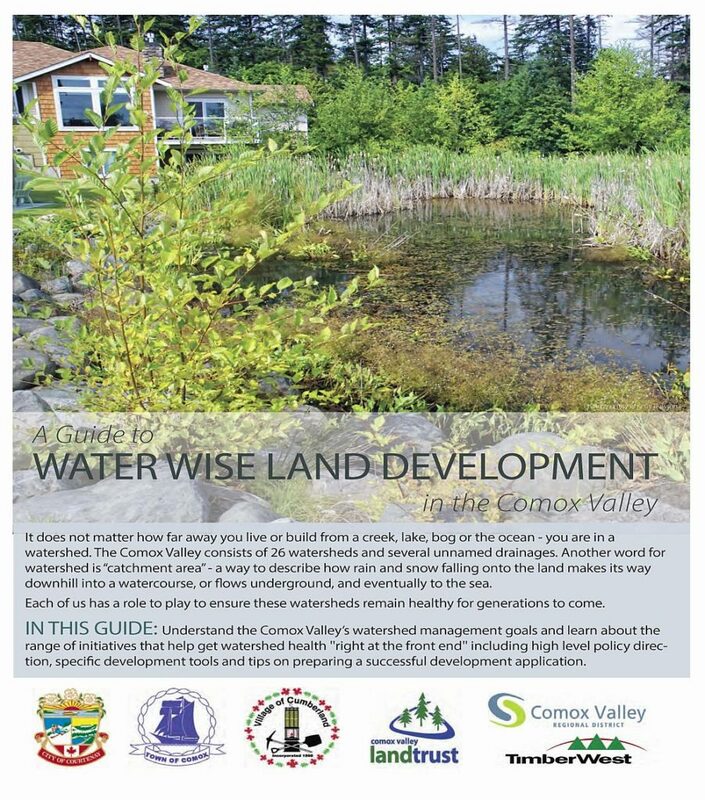 In 2015, the four jointly released A Guide to Water-Wise Land Development in the Comox Valley to initiate the shift to green infrastructure approaches.